Printing with up to 8 colors. If you need to increase your capacity in a one-off situation or in the long-term, or extend your range with high quality printing, CGP can be your quality partner to meet your requirements in HIGH QUALITY FLEXO PRINTING AND WINDING ON DEMAND. Printing of all types of films up to 8 colors, participation in the specifications and in the final proofs, compliance with your quality system, with confidentiality undertakings, we are a link in your service and production chain! Our site is ISO 9001vs2008 and ISO 22000 certified, to ensure the health safety of the products we deliver. With the latest technologies and specific expertise in flexo printing, we help you to develop the image of your product or your brand. Easy to integrate into the existing visual. Wide choice of effects: confetti, rainbow, sand, hexagons, bubbles. Several effects can be used on the same package. All types of packaging (film, film complex, paper). 100% customized product, unique in Europe. Sublime your product with holographic effects: shine, flicker, luminescence, fusion, etc. 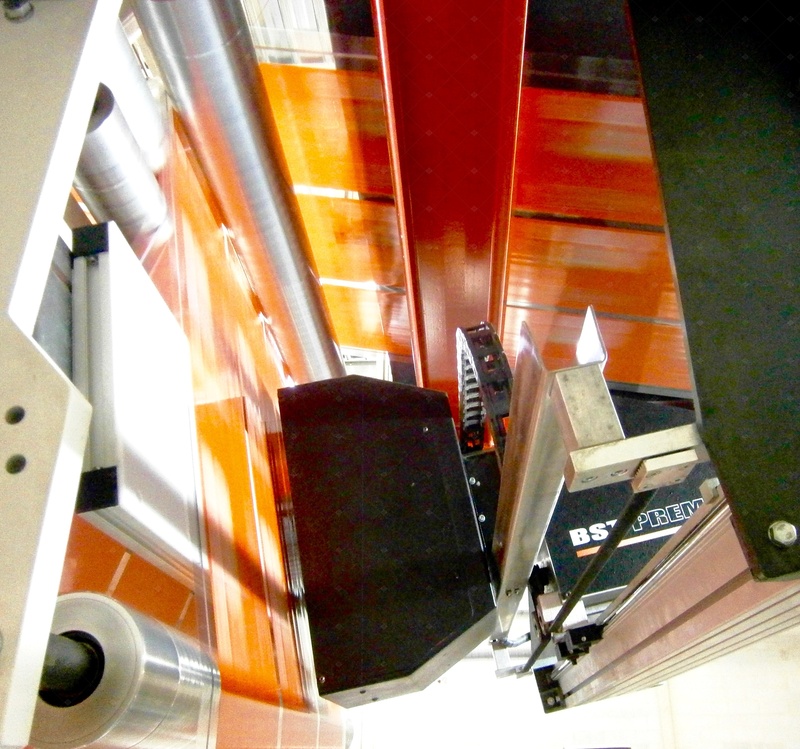 Manufacturing formats: reel, sachet, mono-film complex. Industrial sectors: Hygiene, beauty, cosmetics, food, pharmaceutical, marketing, communication, luxury.